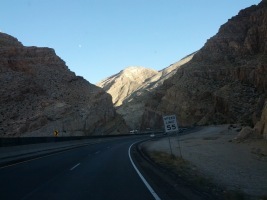 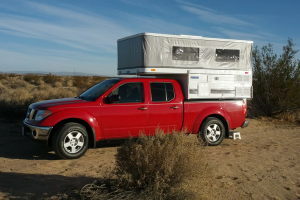 Thanksgiving road trip! 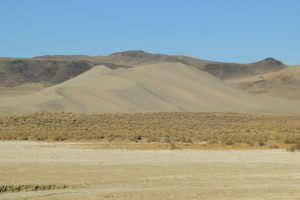 Map below. 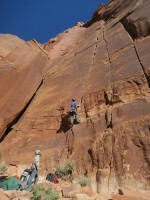 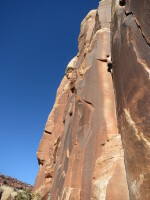 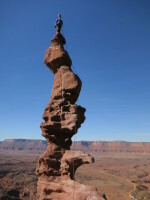 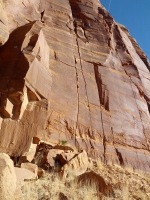 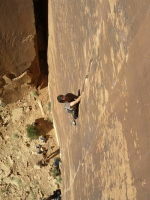 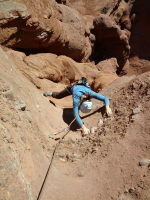 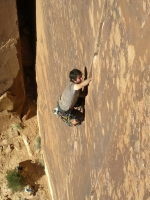 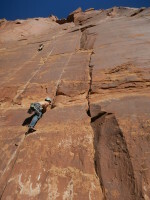 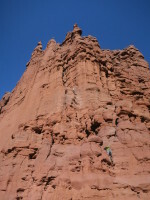 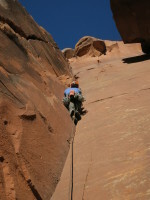 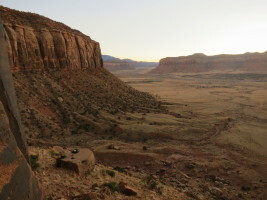 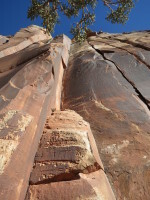 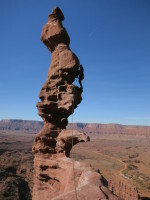 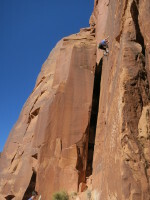 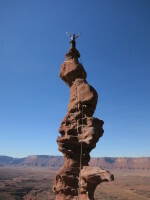 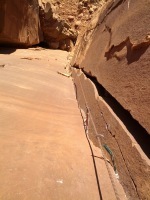 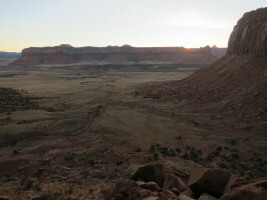 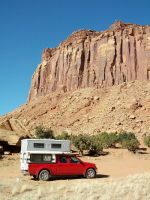 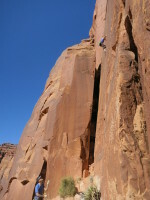 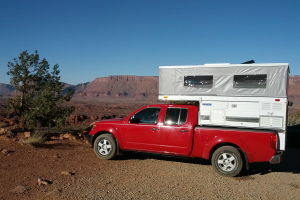 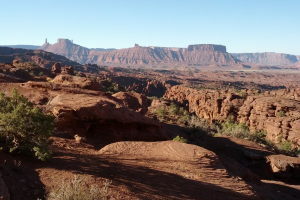 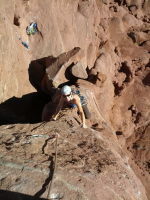 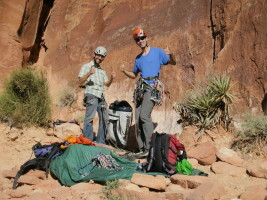 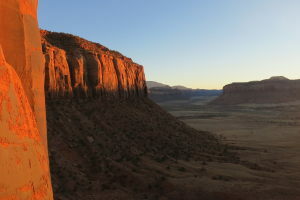 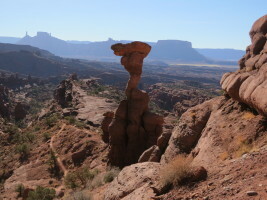 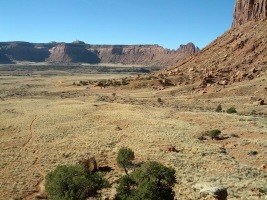 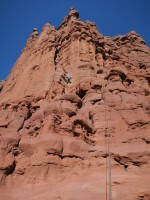 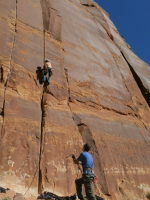 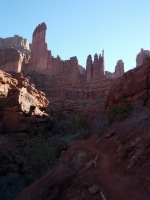 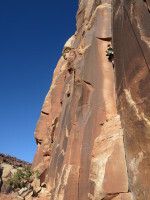 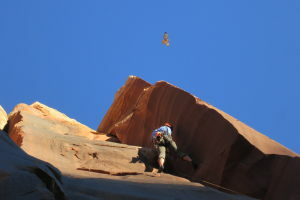 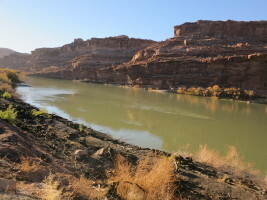 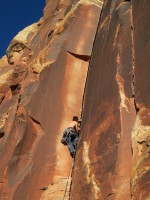 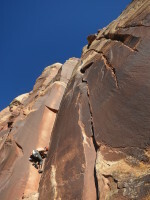 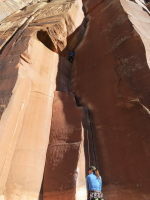 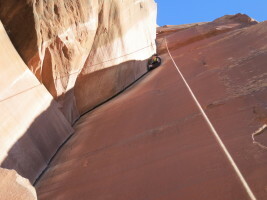 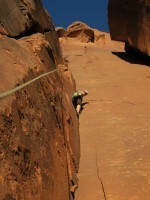 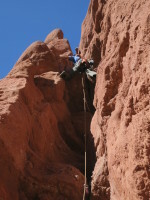 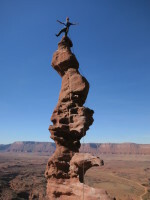 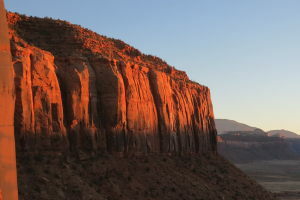 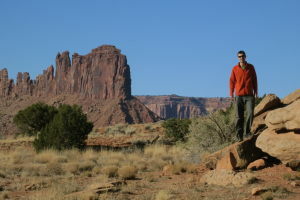 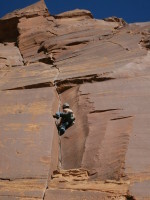 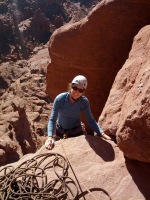 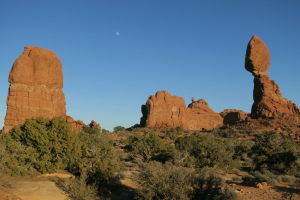 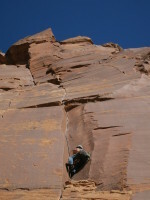 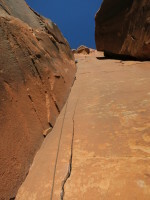 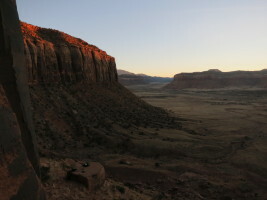 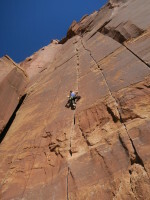 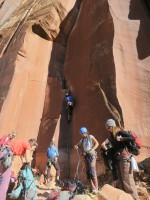 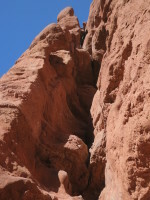 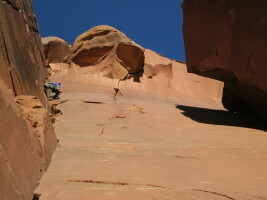 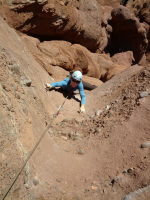 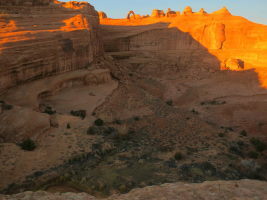 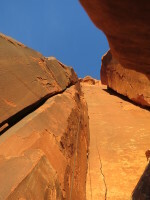 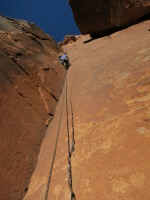 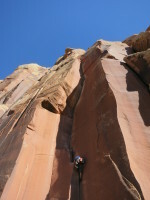 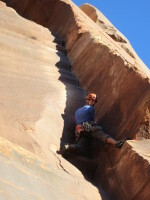 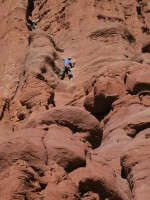 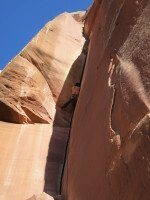 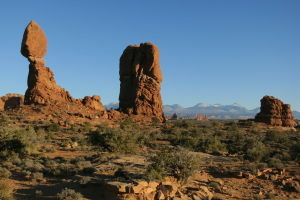 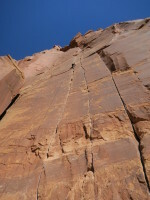 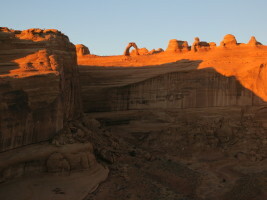 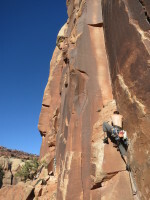 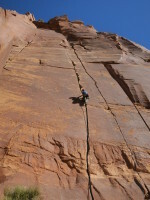 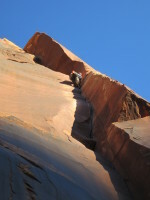 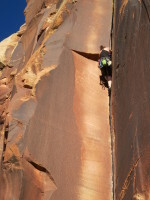 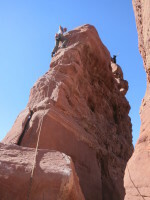 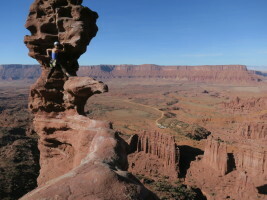 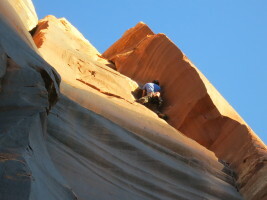 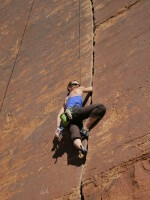 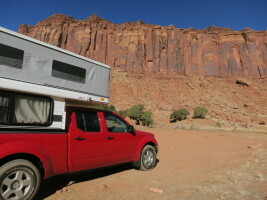 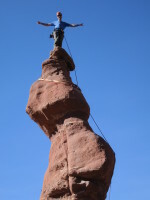 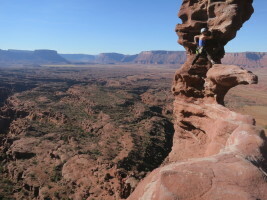 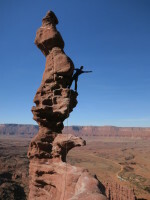 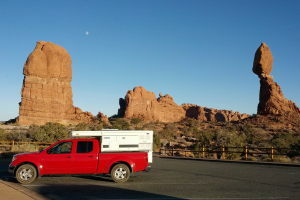 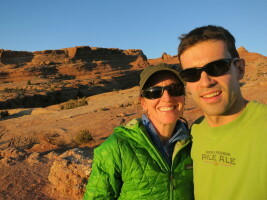 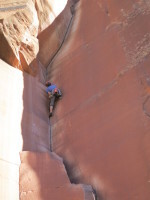 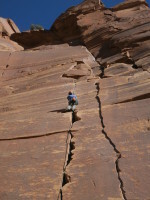 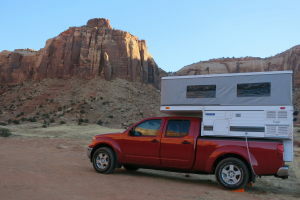 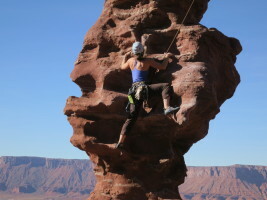 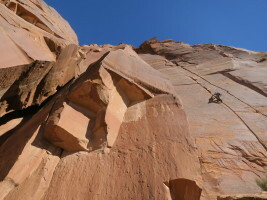 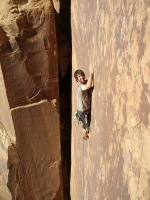 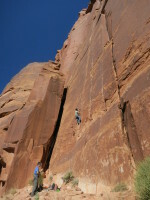 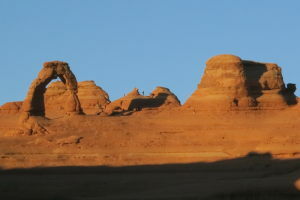 3 days of climbing - two at Indian Creek, and one at Ancient Art / Arches National Park. 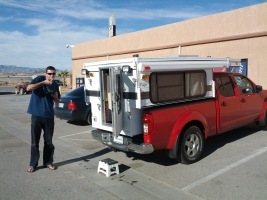 Dental Floss Tycoon! 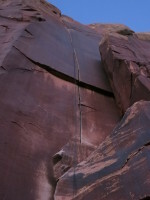 165' of goodness Such a long pitch! 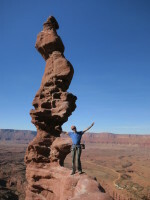 The mandatory poser shot I wish I could do a handstand.. 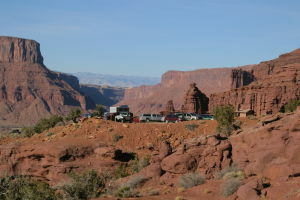 The parking lot is a lot busier now! 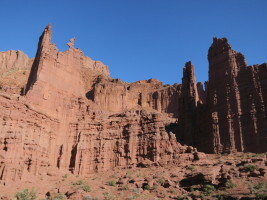 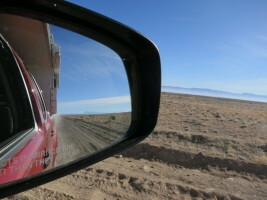 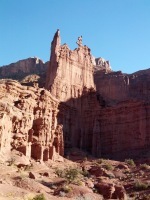 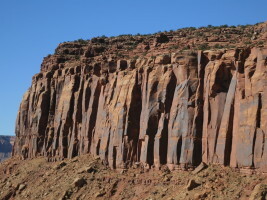 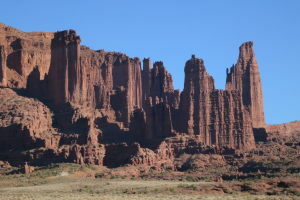 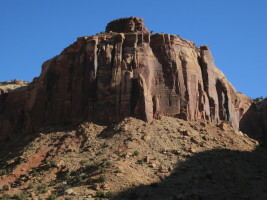 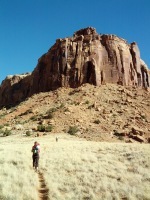 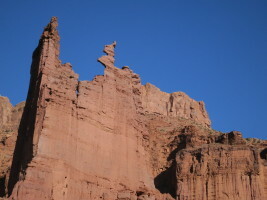 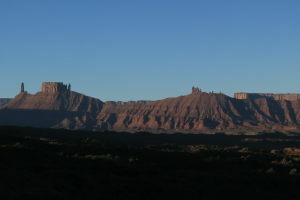 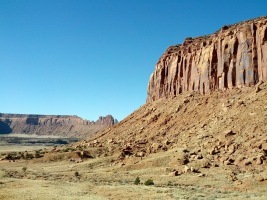 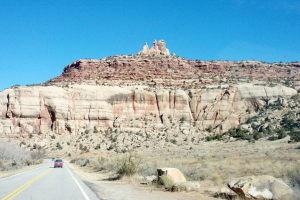 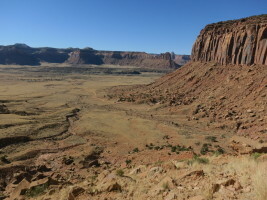 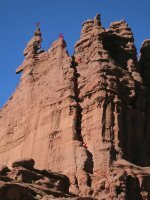 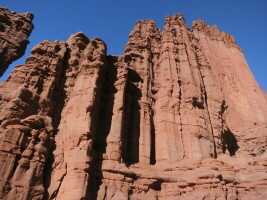 Goodbye, Fisher Towers! 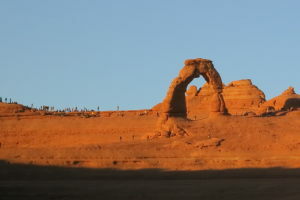 Delicate Arch Enjoying the last rays of sun! 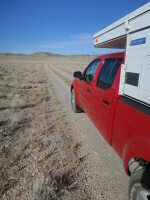 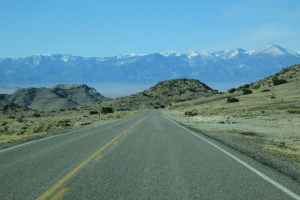 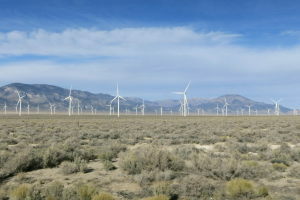 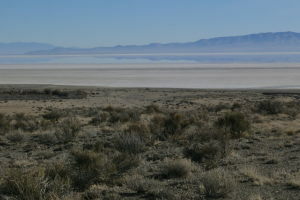 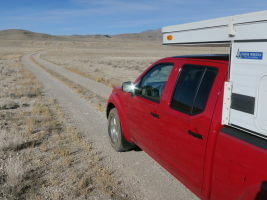 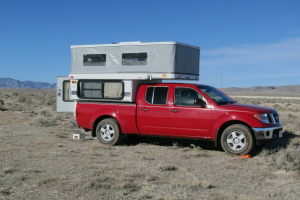 Middle of nowhere, Nevada (actually near Lake Sevier) The lake.. pretty dry.